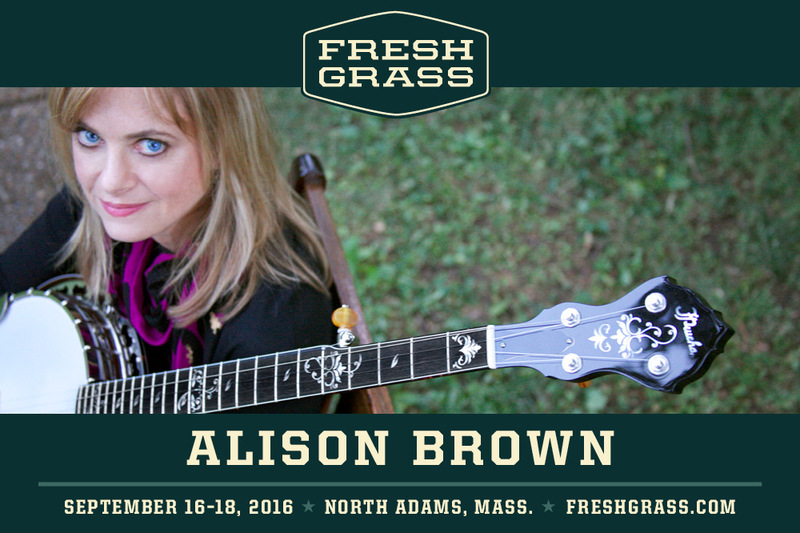 Official Website for Alison Brown : ALISON BROWN AT FRESHGRASS! This year’s lineup features guitar gods and banjo gurus, traditionalists and trailblazers — artists you already know and love, along with new FreshGrass discoveries. You’ll also find music workshops offered in conjunction with the Berklee College of Music American Roots Program, contests, kids' activities, and great food. MASS MoCA is one of the world’s premier centers for making and showing the best art of our time. The museum’s vast galleries and multiplicity of stages — both inside and out — offer artists unprecedented opportunities to make and present large-scale sculpture, inventive theater, and big new musical ideas that will confound expectations...and delight you.